Our first aim is to promote Sheffield’s Heritage. How we aim to do this. By running a blog that promotes places of interest and groups involved with it. Including everybody as far as possible, whatever type of organization, whatever size of group, whether local visitor or from outside, whatever the requirements you have. As part of our policy of inclusion we are using a Nationally laid down grading system to grade paths and provide information for prospective trailers/walkers. Hopefully our end result will be a unified view of Sheffield’s heritage, a resource that can be used by all whether a teacher planning a local history walk, a family planning a family outing, a new immigrant wanting to learn about their new home, a student who is interested in heritage, a hiker who is looking for ideas, or someone elderly and or disabled who needs to know what the lay of the land is like before planning their outing. Whatever the requirement it is hoped that people will be encouraged to go and look at Sheffield’s heritage. It is the nature of Sheffield’s landscape that not all trails will be all inclusive on the whole of all trails but by grading the trails people will be able to see which bits are and which bits aren’t, or whether with different mobility equipment they could use the trail, or whether they may need a babysling for their small child instead of a pushchair. Tell us about your History or Heritage group or museum. Send us photos of heritage sites and buildings that we can use for our proposed website. Send us a short blog about a place and your organisation. Go to Facebook and click on like. Post relevant posts on Facebook, eg photos links and events. Tell others about us. Help us build a network between all organisations. Tell us of any new ones setting up. We will help promote them. Tell us of old ones that have now gone so we can update our database. Tell us of trails you have gone on. Of ones you are drawing up. Tell us what is special about your area. You are the expert about your area. Don’t assume everyone knows about the Jacobean manor House, the old cutlery works or whatever down your street. Help us grade the trails when the better weather comes. 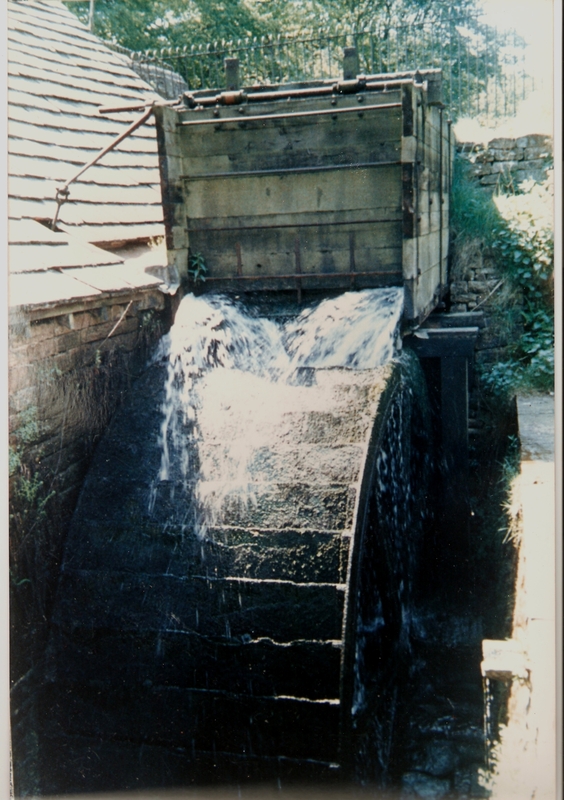 Shepherd Wheel – the last water-powered knife-grinding workshop in Sheffield! There’s been a knife-grinding workshop on the site since the mid-16th century, and this one was in use until about 1930. 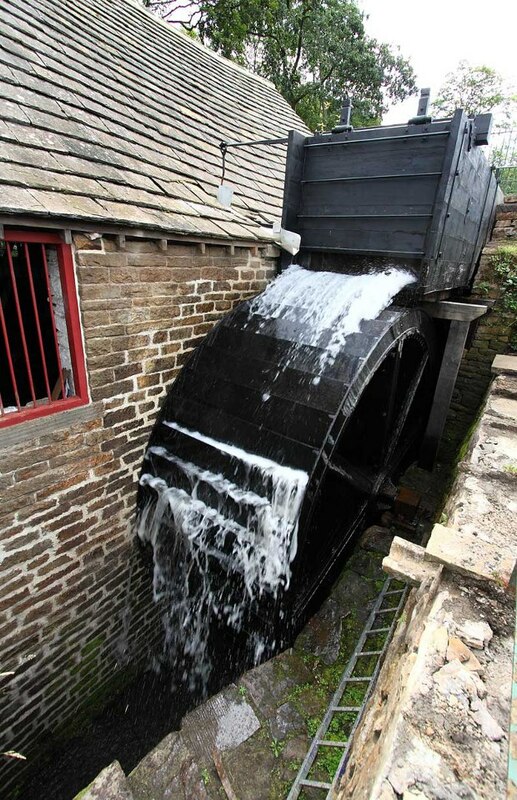 It’s been restored by Friends of the Porter Valley FoPV), the Sheffield Industrial Museums Trust (SIMT) and Sheffield City Council, and is now open to the public, free, at weekends (11-3 until March 31st, 10-4 during BST). It’s situated on the Round Walk, in Bingham Park – a short walk from Endcliffe Park.